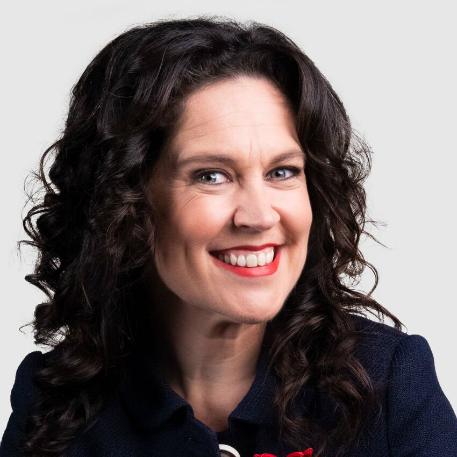 Annabel Crabb is the ABC’s Chief Political Writer and presenter of Back in Time for Dinner, The House and the highly acclaimed Kitchen Cabinet series on ABC TV. She is also a regular contributor and presenter on Insiders and The Drum on ABC NEWS on TV. Annabel has worked extensively in newspapers, radio and television. Her intelligent and insightful take on politics has made her one of Australia’s most popular media personalities. Annabel also creates a podcast with 7.30 host Leigh Sales, called Chat 10 Looks 3.